There is a current tug of war going on in the AGN — Actors Guild of Nigeria. Sources say that the AGN Board of Trustees have come out to say that veteran actor Emeka Ike can’t be their president and that Emeka has ceased to be a member of Guild since 2009. The Board of Trustees chairman, Prince Ifeanyi Dike said Emeka’s intention was made clear when they published a disclaimer on him in a Newspaper. “We have decided to talk to the press concerning what have been dished out by Emeka Ike concerning his litigation with the members of the Board of Trustees of the Actors Guild of Nigeria. 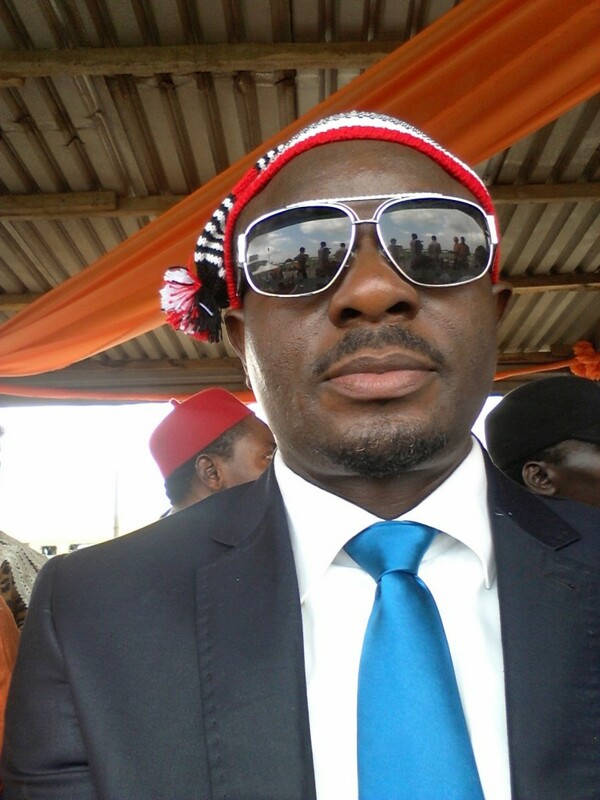 Emeka Ike has been telling the world that he has won his case against the Board of Trustees of the guild, and that he has been declared the President of the body. “The truth is that Emeka Ike did not get any judgment or victory against members of the Board of Trustees of the Actors Guild of Nigeria. His case is suit No FHC/L/CS/365/2011 and it is still pending before Honourable Justice Tsoho of the Federal High Court Lagos. Lil Wayne Buys His Daughter A 2016 Range Evoque As She Turns 17!